Surprise your loved one with a special Valentine’s Day at DUKES LONDON. 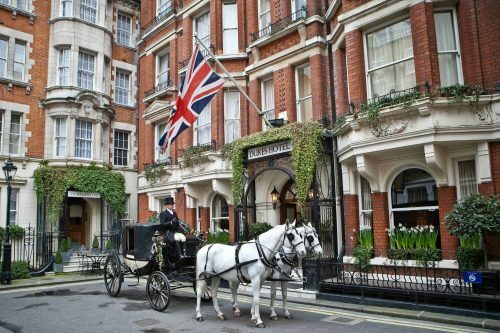 Start with a romantic horse-drawn carriage around Mayfair, passed some of the Royal households of London. On return, one of the world’s best Martinis awaits you to continue the celebrations. End the day with a romantic scene in your room including roses, Champagne, chocolates and the service of your own butler. After breakfast, you will go home with a DUKES’ bespoke Floris candle. Chef Patron, Richard Corrigan has created a delectable Valentine’s Day menu that is sure to put romance in the air at Corrigan’s Mayfair. 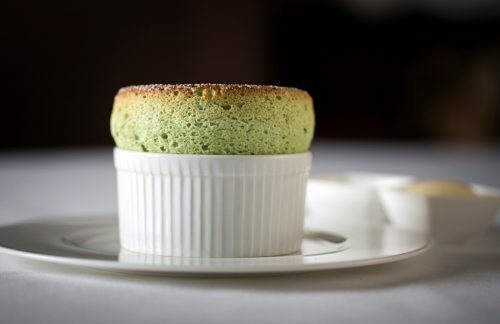 Choose from a three-course menu at £90 per person or a six-course tasting menu at £120 per person. 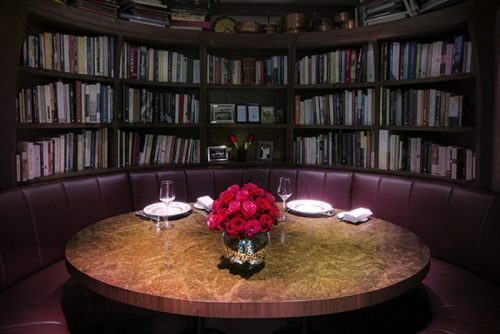 Make the night extra special by booking our exclusive kitchen library, the ultimate Chef’s Table experience- situated in the heart of the kitchen. Glazier Design and The Isle of Man Post Office have released a special book to mark Stephen Hawking‘s 75th birthday. Each of the 100 numbered copies is signed by Eddie Redmayne, who played the professor in the film The Theory of Everything. 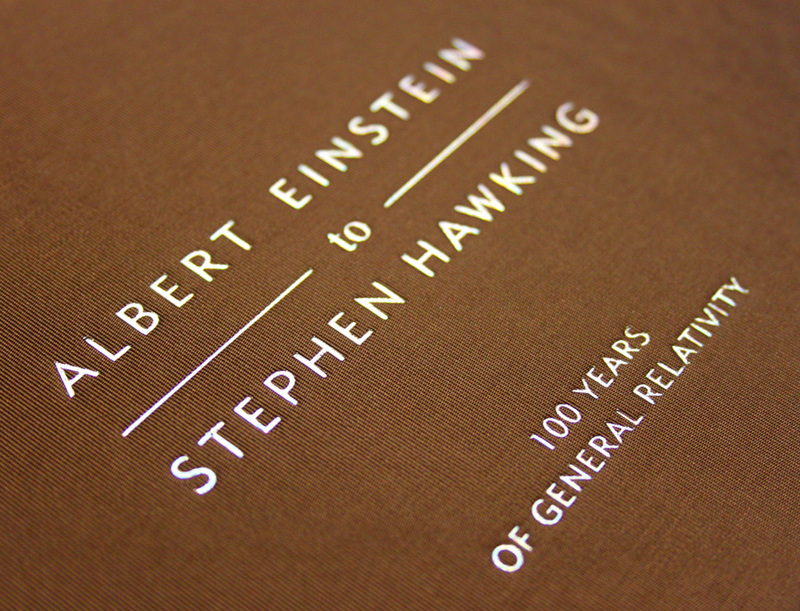 The book is a special edition of Albert Einstein to Stephen Hawking, 100 Years of General Relativity, the book that accompanied the General Relativity stamp issue from the Isle of Man Post Office. 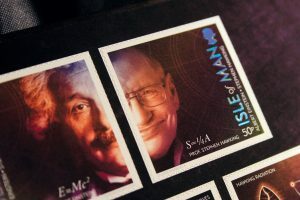 It contains two full sets of the stamps, which feature Einstein, Hawking and illustrations of Hawking’s work. The books are £250 each and are available at www.iompost.com/hawking – a large proportion of the proceeds will go to the Stephen Hawking Foundation to further the study of Cosmology and Motor Neuron Disease, particularly ALS. Glazier Design created the Stephen Hawking Foundation branding, and as they design stamps for IOM PO, put the two clients together to produce the Gravitational Theory issue, working with Professors Hawking and Perry and Astrophysicist Sasha Haco. Ben Glazier, who has been a Council member of the Association for many years, said “This is perhaps the proudest moment in our eighteen years. To work with one of the greatest minds of all time, on a project that will benefit people for years to come, is truly an honour; and as a childhood stamp collector, I don’t think I ever expected to be listed in Stanley Gibbons“. 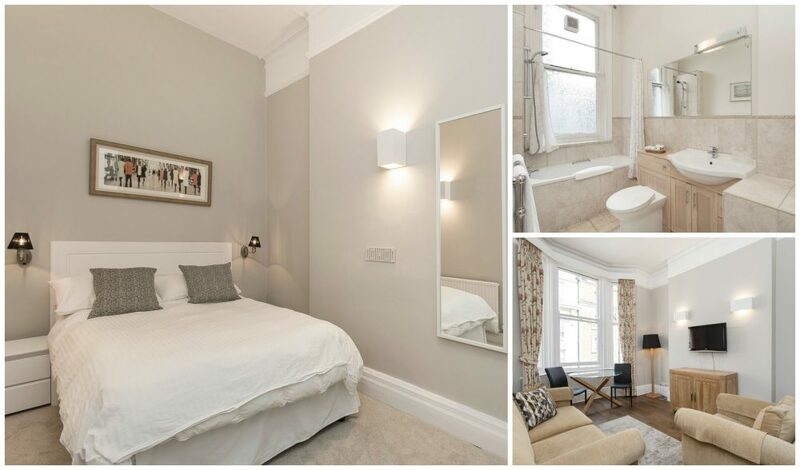 Experience the excitement of London and stay at Ryder Street Chambers, the perfect location at the heart of the action. 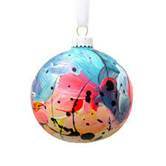 To celebrate their landmark exhibition Abstract Expressionism, the RA will be hosting a very #AbEXmas! 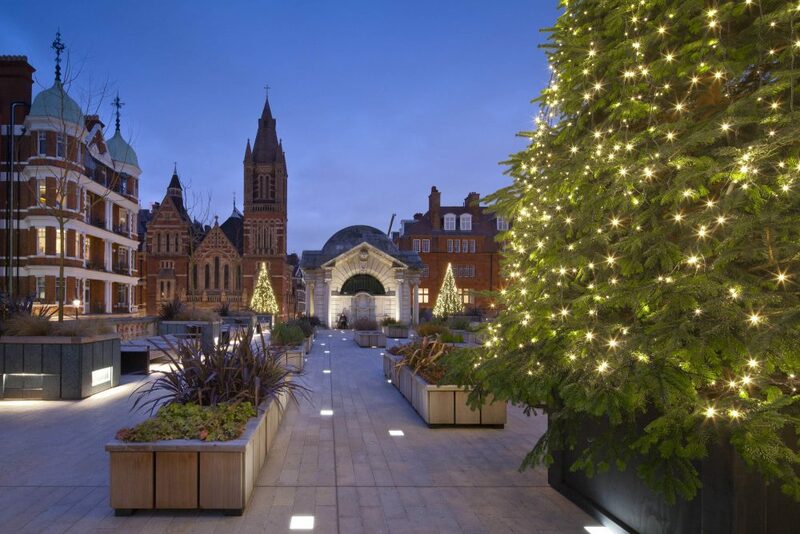 From a Pollock and Rothko inspired bauble competition, to a live choir during their special Christmas Eve opening, it’s the perfect place to get artistically festive. 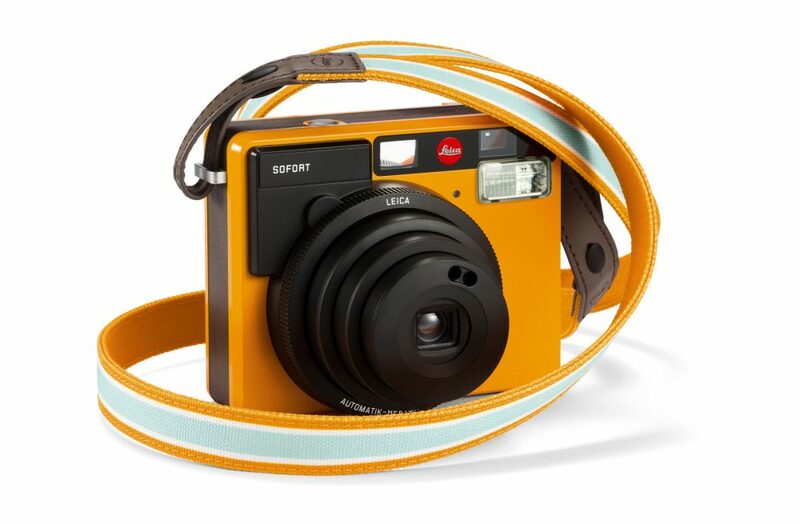 Keep an eye on their website for further details. Fellows Auctioneers invite you to join them in celebrating the 140th anniversary of the business. 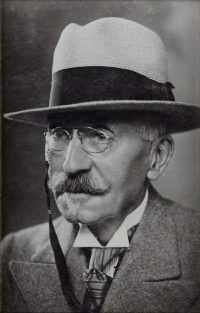 (The photo is of Francis Henry Fellows). 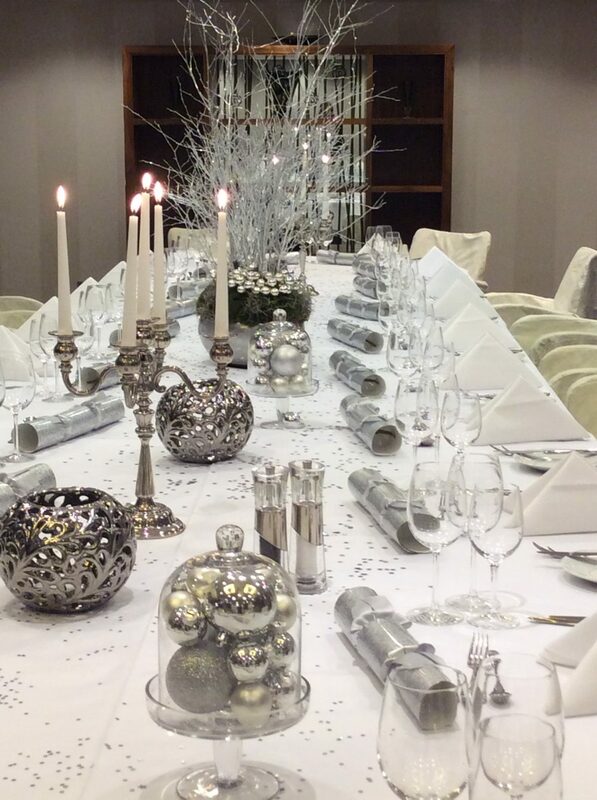 Fellows will be holding two events to coincide with previews of their Christmas auctions. Please come along to No 42. Berkeley Sq on 22nd November to view watches and on 29th & 30th November to view jewellery. They are open from 11am – 6pm, refreshments will be offered throughout the day.